Justin Bruckmann gives us an insider's look on booking the Man Child Derek Falk. 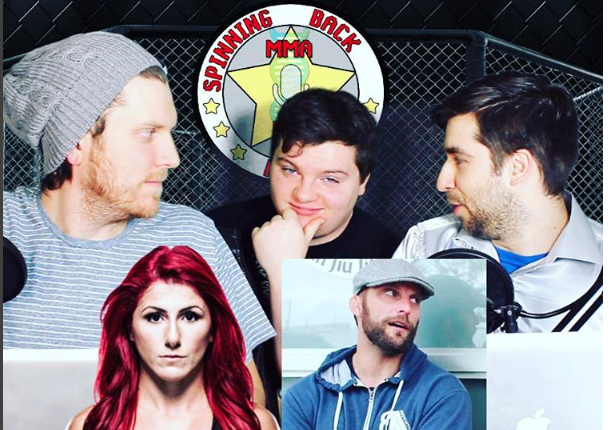 Episode 021 features 'Quiet Storm' Randa Markos who fights at UFC Halifax and the 'Godfather' Justin Bruckmann asking how high Dave is. Travis Browne fought former heavyweight champ Josh Barnett at UFC 168 back in 2013. Look for Browne on UFC Halifax this month. On short notice Derrick Lewis stepped in to fight the legendary Gabrial 'Napao' Gonzaga at Fight Night Zagreb in April 2016. Is a matchup against Derek Brunson proof of a change in thinking for Anderson Silva? It's an odd feeling to see Anderson Silva as anything other than the main event...isn't it?